Organic cookies. Gluten, dairy (milk), wheat and egg free cookies. 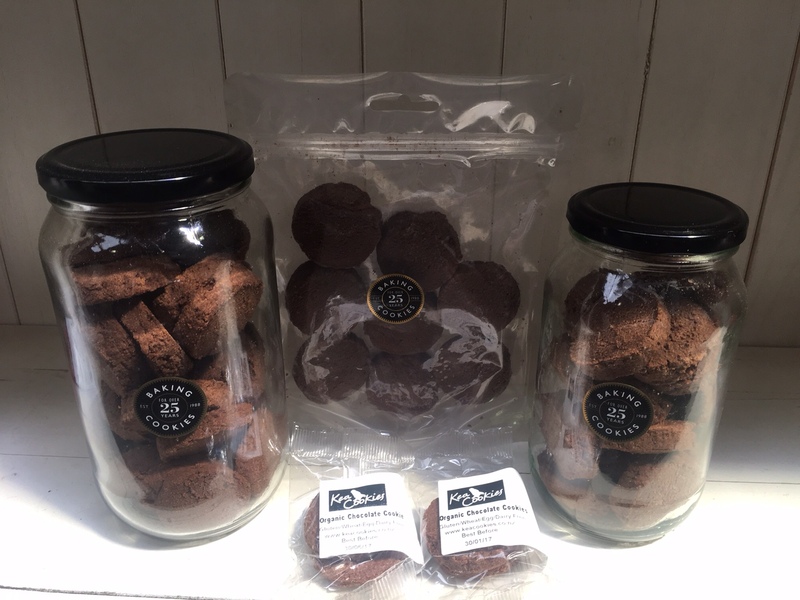 Kea Cookies are gluten, dairy, wheat and egg free and great tasting. Kea Cookies have been baked in New Zealand since 1988, over 25 years of delivering great tasting ‘free from’ cookies to Kiwi cookies lovers.